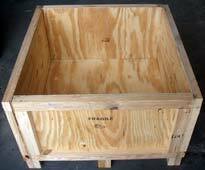 Phoenix Wood Products are your custom wooden crate specialists. 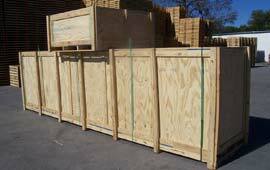 With the help of Crate Pro, the industry-leading crate design program, we can design and build any size or type crate you need. 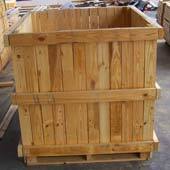 With a quick turn around time and attention to detail we specialize in exceeding our customer's expectations.